On the Mount of Transfiguration, Jesus is placed at the center and above two of Israel's greatest historical figures-- Moses and Elijah. Moses represents the Law, Elijah the prophets. But in Matthew's account of this story he is not simply claiming that Jesus is the fulfillment of the Law and the prophets, but that he is greater than the Law and the prophets. 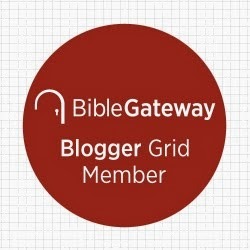 Matthew is clearly more interested in connecting Jesus to Moses throughout his Gospel than Jesus to Elijah, but the significance of Elijah as the epitome of the prophetic office in Israel and as the one to prepare the way for the Messiah should not be ignored. Neither should it be missed that mountains are important in Matthew and in other places in Scripture. Mountains are places of divine visitation-- theophanies. On the mountain, Moses received his calling in the presence of a burning bush (Exodus 3:1-12). It was also on the mountain that Moses was given the Law from God (Exodus 24:1-18). Elijah fled to the mountain away from King Ahab and Queen Jezebel there experiencing God's presence as a way to remind him how God was present to God's people (1 Kings 19:1-18). In Luke, Jesus preaches his Sermon on the Plain (6:17-49) while in Matthew it is the Sermon on the Mount (chps. 5-7). The Law of Moses, the prophetic office, and mountains are where God does his work. But there is more, Jesus not only fulfills the Law bringing it to its climax. Jesus not only brings to its climax the work of the prophets who have proclaimed the word of the Lord, Jesus fulfills, brings to its desired conclusion, Israel's entire story as God's light to the nations. Moses was God's instrument to deliver his people from Egypt and the brutal clutches of Pharaoh in order to deliver them to the land God promised. Centuries later in that Promised Land, God used Elijah to deliver the northern kingdom of Israel from the imposed idolatry of Ahab and Jezebel. Jesus is conversing on the mount of Transfiguration with two of Israel's great delivers. But just as Jesus is greater than the Law and the prophets, so Jesus is the greater deliverer; for Jesus now comes to deliver Israel and the entire world. The nation of Israel was created for a purpose. Long before the birth of Elijah or Moses or even Abraham, God was planning to redeem the world, and Israel was to be the vehicle by which that redemption would be proclaimed and embodied. Israel was called out by God from among the nations, not be isolated from the Gentiles, but to model for the nations what God desired of them. Israel, God's people, existed for the sake of the world. And now Jesus brings Israel's story to this grand, sweeping fulfillment as he is Isaiah's servant (Isaiah 53), the one who will become the Savior of the world. Such salvation, such deliverance, would not be possible without the deliverance of Moses or Elijah; for they are critical in the flow of the narrative that finds its fulfillment in Jesus. 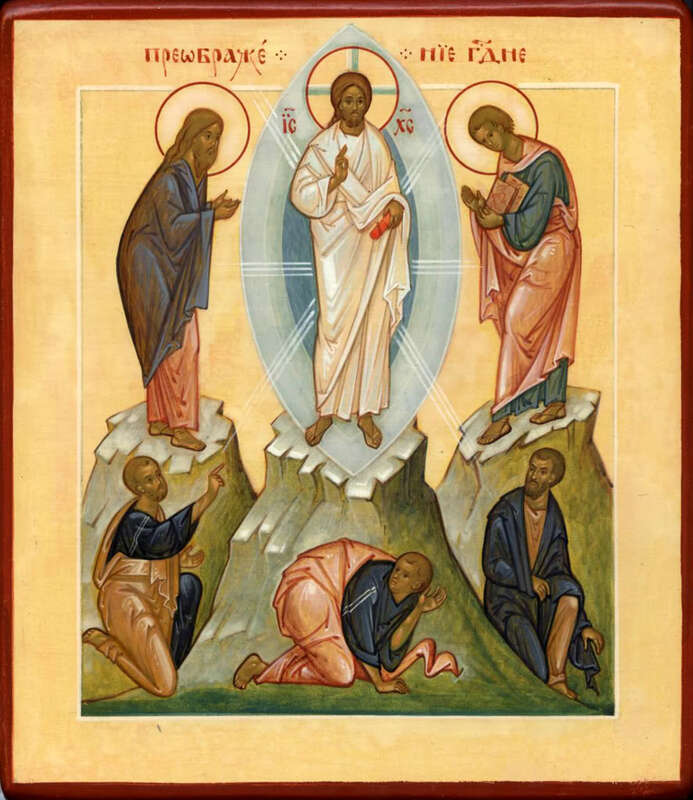 The Transfiguration is a glimpse of that fulfillment to come shortly on a cross and through an empty tomb.